'The Voice of John' DVD - . In 1977, a young nurse working in the obstetrics unit of a West Virginia hospital stumbled upon an abandoned newborn left to die in a “dirty utility room”. She was unaware that the Roe vs. Wade decision passed prior made this atrocity legal. After being reprimanded for bringing this revelation to staff’s attention, and against instruction to “do nothing”, she held the infant, baptized him and declared “I name you John. I will tell the world what I saw here today. I will be your voice.” 36 years later, Maryann Lawhon kept her promise. 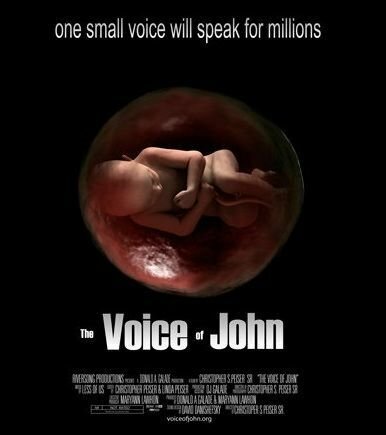 River-Song Productions presents “The Voice of John”, a documentary directed by Christopher S. Peiser Sr. and produced by Donald A. Galade which exposes the truth about abortion and the pro-choice laws that support it. 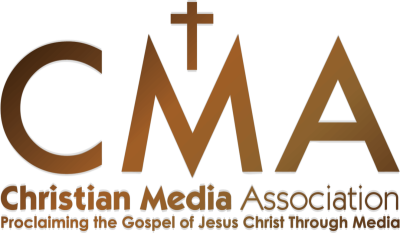 This film presents a forensic examination into the Pro-Life movement since 1973. It exposes the truth behind abortion and euthanasia from the perspectives of the doctors, nurses, clergy and politicians who are responsible for it as well those who oppose it.